Sendai area the central spots contains Sendai City, Matsushma, Zao, and Ishinomaki. 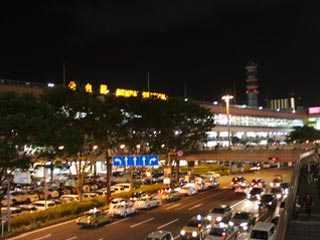 Sendai city is the biggest city in Tohoku Region. It is also known as City of Forest "Morino Miyako," because there are many beautiful natures around the city and planted many trees in the city as well. For the Tohku Region, Sendai is the center of economy, fashion and entertainments. At the sea side, there are many fish ports which offers great seafood. Sendai area has great area which has natures of mountains and sea, and a huge city for Tohoku region. Use Tohoku Express Way. Exit at Sendai Miyagi. Use Tohoku Shinkansen to Sendai Station. Terminal Station: Sendai Station.